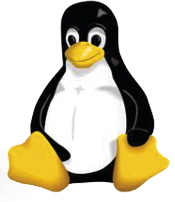 In this course engineers will learn to write and improve Linux Kernel Drivers for Embedded Linux platforms and Linux in general. In a 50 to 60% lab-time approach, you will get direct hands-on experience, how to avoid pitfalls and get up and running quickly. In an interactive manner, you will be able to get direct feedback. We look deeper into the kernel architecture, the main APIs, integration of device drivers with other parts of the kernel and with userspace applications. At the end of this course, you will be ready to work on Linux device driver development projects and you get the ARM development board to take with you for further experimentation. Provided courseware and ARM-based development board which the participants can take with them.